addictive behaviours to gain independence, achieve recovery and lead meaningful and and satisfying lives! The SMART Recovery 4-Point Program® helps people recover from all types of addiction and addictive behaviors, including: drug abuse, drug addiction, substance abuse, alcohol abuse, gambling addiction, cocaine addiction, prescription drug abuse, sexual addiction, and problem addiction to other substances and activities. SMART Recovery sponsors face-to-face meetings around the world, and daily online meetings. In addition, our online message board and 24/7 chat room are excellent forums to learn about SMART Recovery and obtain addiction recovery support. If you’re new to SMART Recovery, get started with our introduction here. “Discover the Power of Choice!”. Our core activity is running a network of self-help / mutual aid meetings where, through open and confidential discussion, participants help each other and themselves with recovery from any kind of addictive behaviour. SMART Recovery is inspired by the traditions and history of mutual aid, both in addictions and other walks of life. We believe that being part of a community of recovery makes it more likely that we will succeed and become stronger in our own recovery journeys. It is what our experience tells us, but it is also what science is saying as well – spend more time with people who are succeeding at what you want to do and you are more likely to succeed yourself! Our community of recovery also works online. Our website includes a ‘social networking’ system to help SMART participants build up their contacts with others using SMART Recovery in their local area and across the country. For some, this will be about sharing ideas, videos and articles that have helped them, for others it will be about organizing local events or giving feedback to help improve how SMART Recovery works. The main focus of training is to help meeting participants become meeting Facilitators and interested professionals become SMART Recovery Champions. We run an innovative, 20 hour online learning platform which includes videos, quizzes, written exercises and reading materials. The first half of the training, ‘Getting SMART’, is also very useful for meeting participants who want to deepen their understanding of the tools and how SMART Recovery works. The core of SMART Recovery is the meeting led by a trained peer Facilitator in the community, but this is not the only way of introducing people to SMART. This involves us training some of their staff to kick start meetings within their services, build links to the peer-led meetings in the community and encourage service users to train as peer Facilitators themselves. The Partnership does not reduce our commitment to peer led meetings, indeed the approach is helping us grow the peer led meetings very quickly..
SMART Recovery (Self Management And Recovery Training) is NOT a 12 Step Group like Alcoholics Anonymous (AA) or Narcotics Anonymous (NA).  SMART Recovery® is based on evidence influenced, cognitive – behavioural methods, particularly Rational Emotive Behavioural Therapy (REBT). SMART Recovery believes a persons religious or spiritual convictions are a personal matter that can be helpful for some, but are not discussed at SMART Recovery meetings (for inclusivity). 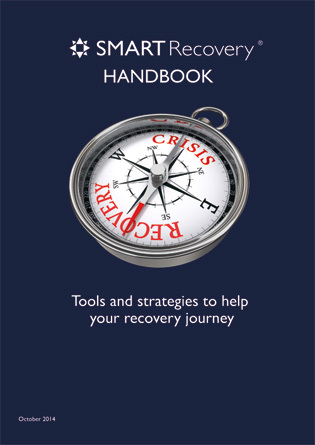 SMART Recovery teaches people practical, proven self-management and recovery skills. To support individuals who have chosen to abstain, or are considering abstinence from any type of addictive behaviours (substances or activities), by teaching how to change self-defeating thinking, emotions, and actions; and to work towards long-term satisfactions and quality of life. 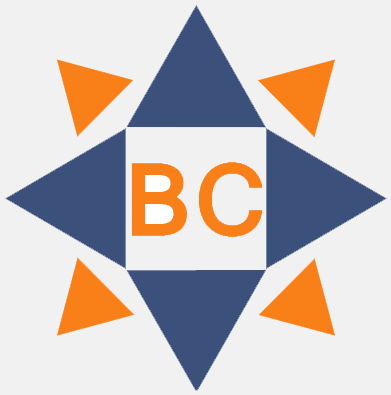 SMART Recovery British Columbia, Canada has many meetings across B.C., click on our Meetings Page to see if there is a SMART Recovery BC (Canada) meeting near you! Help & Support SMART RecoveryBC Science based program! to help you change any form of addictive or compulsive behaviour. !